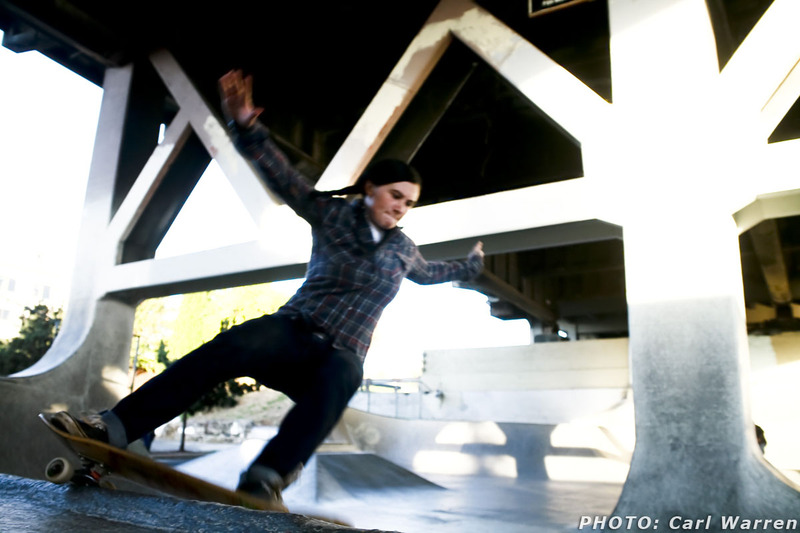 About a week ago, we launched the Earth Patrol Network, a place for folks to share their creativity with respect to photos, video and music as it relates to skateboarding. As a follow-up, we are going to start recognizing contributions and contributors to the network. 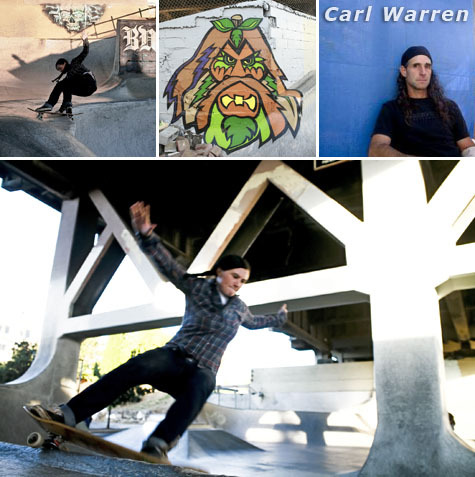 Our first person of note is Carl Warren and three of his recent images from Burnside Skatepark. Thanks for sharing those Carl; they are exceptional. Check out the images after the turn. The contrast of Tracy against the park is great. The blur works great in this shot of Tracy grinding. 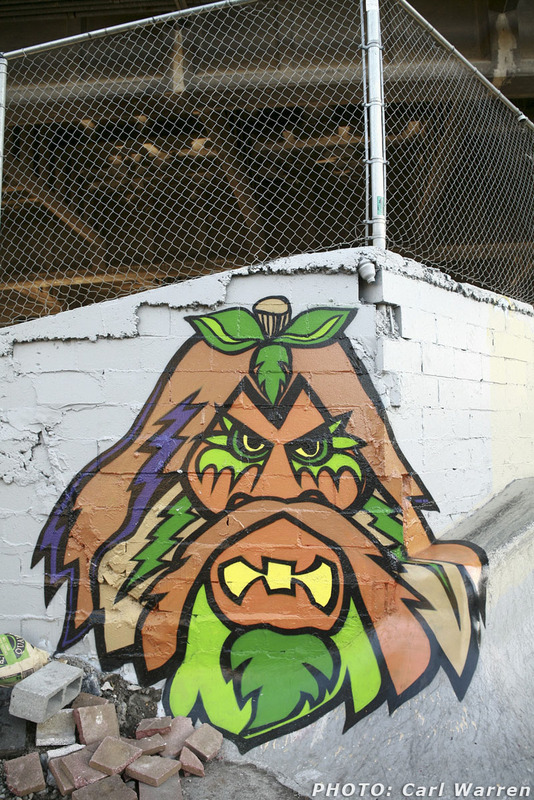 Bigfoot. What more do we need to say?